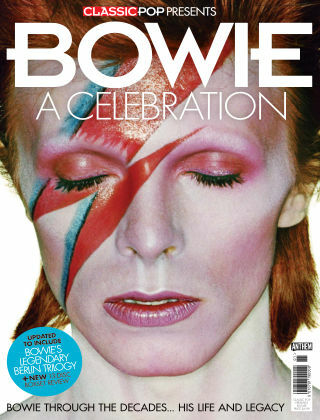 With Readly you can read Classic Pop Presents Bowie: A Celebration and thousands of other magazines on your tablet and smartphone. Get access to all with just one subscription. New releases and back issues – all included. Bowie A Celebration is a 132-page tribute, which charts the phenomenal career of one of pop music’s most influential artists: David Bowie. From his humble Bromley beginnings to what would be his final record, 2016’s Backstar.